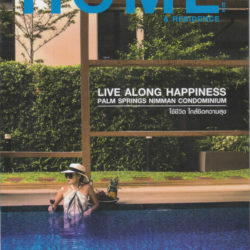 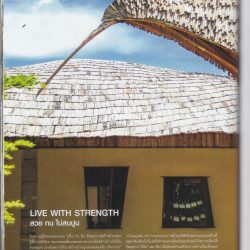 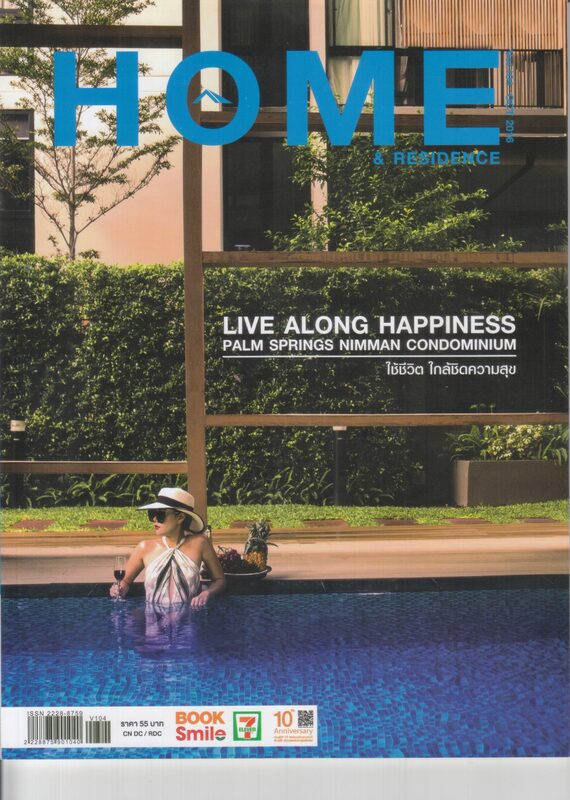 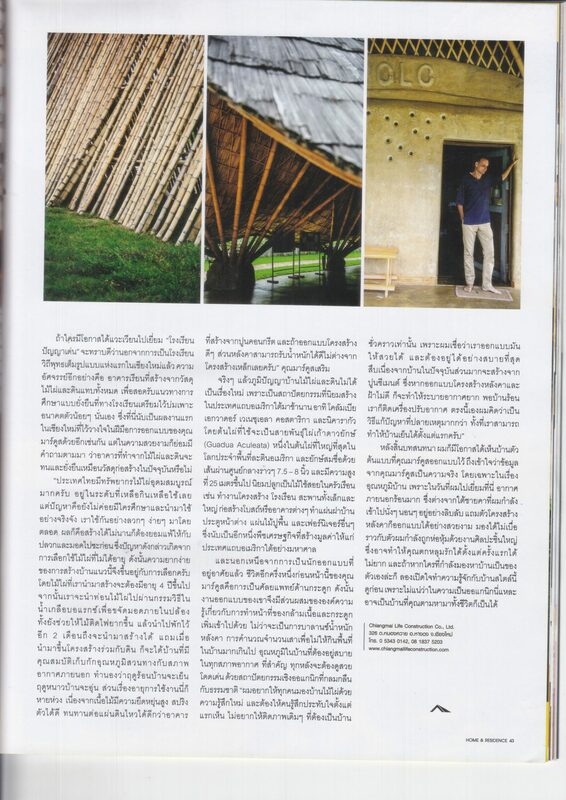 Home & Residence Magazine, a Thai language magazine on architecture, interior design, landscaping and life style interviewed Markus Roselieb of Chiangmai Life Construction on designing and building with natural materials, mainly bamboo and earth architecture. 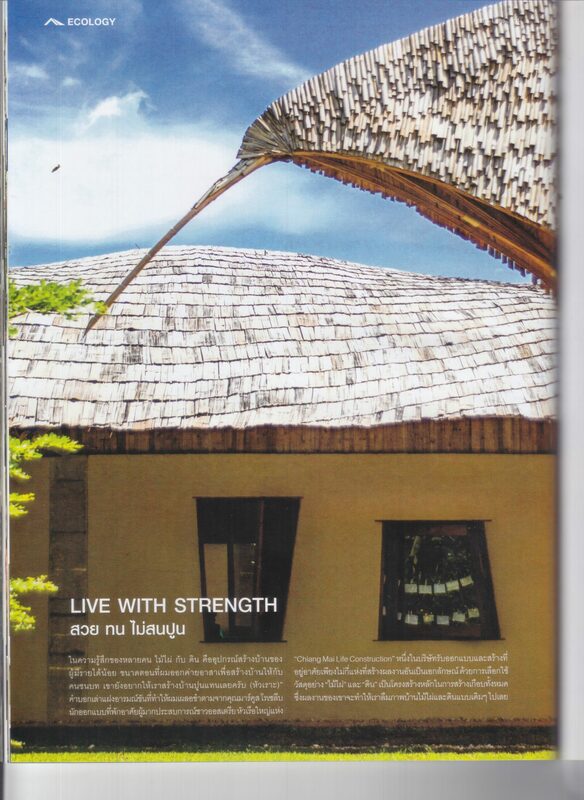 Home & Residence Magazine wanted to know about the strengths of these materials and ecologic architecture and construction in general. 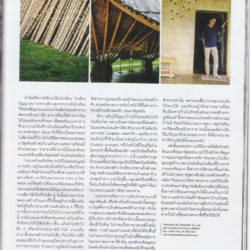 And of course about the relevance of these materials for the human being of the 21st century.